SecureVideo - Mac: "VSee quit unexpectedly"
An Application Support folder may have been created for VSee. Follow the below instructions to delete it and resolve this error. 1. 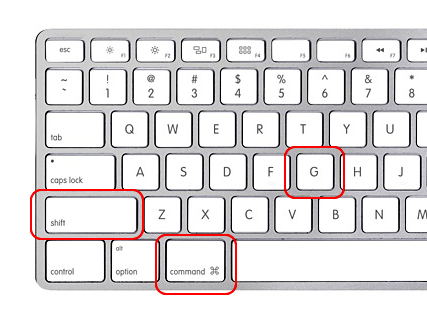 Click on your hard drive icon. 2. 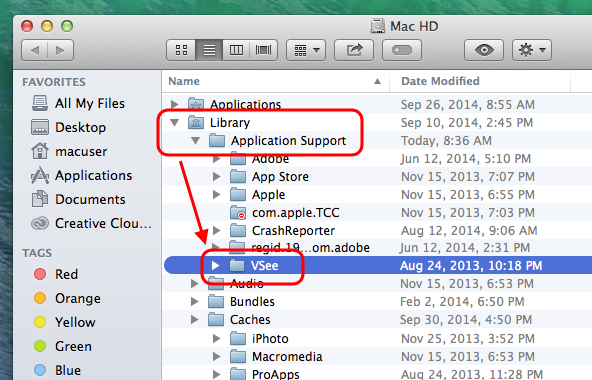 Open your Library folder, then the Application Support folder, and find the VSee folder. 4. Drag the VSee folder into your Trash. 4. You should see a VSee folder in the new window. Drag it into your Trash. This article was last reviewed by our Support team on October 17, 2014.